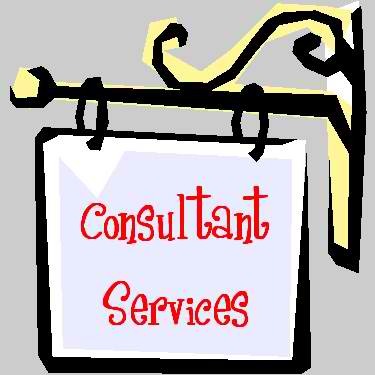 HIRE ME FOR ….workshops, speaking engagements, labor of love, online only, and even Become Your Personal Consultant! Hello! Thank you so much for visiting! Let me fill you in about CREATIVE CLEANING and CLEANSING! CCC can and will provide many opportunities for you and your family: More time to relax, more time to spend doing things you want to do, more time for yourself, and more time to refresh your spirit. My main goal is to offer tips and suggestions to help keep your house a home, along with encouragement and inspiration! There are many ways that you can benefit from hiring Creative Cleaning and Cleansing! WORKSHOPS/SPEAKING ENGAGEMENTS! Let me come to you and share tips and suggestions on YOUR favorite topics. Perfect for your friends at your home, church groups, business associates, and anyone that would like to know more! Speaking engagements can be held at any facility or your home, with a min of 5 confirmed attendees. Pricing is based on # of attendees, time, and supplies. LABOR OF LOVE! Let me help you declutter, organize and/or clean. Yes I will do the work with you! After a home evaluation, I will help you make a plan that is customized to your needs. We will together, turn the mess into MARVELOUS! Pricing is based on individual needs, time, supplies and travel. PERSONAL CONSULTATION! What an opportunity to come visit with you in your home and share ideas on how to make your house a home. I will be glad to do a home evaluation based on your lifestyle and activities to refresh and renew! From schedules ~ to what to cook; from how to clean an area ~ to financial freedom! Let me help you reduce the stress, encourage you, and inspire you with short and long term goals! Pricing is based by hour to complete goals. You may contact me at: Arroyal4@gmail.com for any questions or to make an appointment.